Real-time data and visibility — down to the individual store level — help mitigate the risks associated with out-of-stocks. 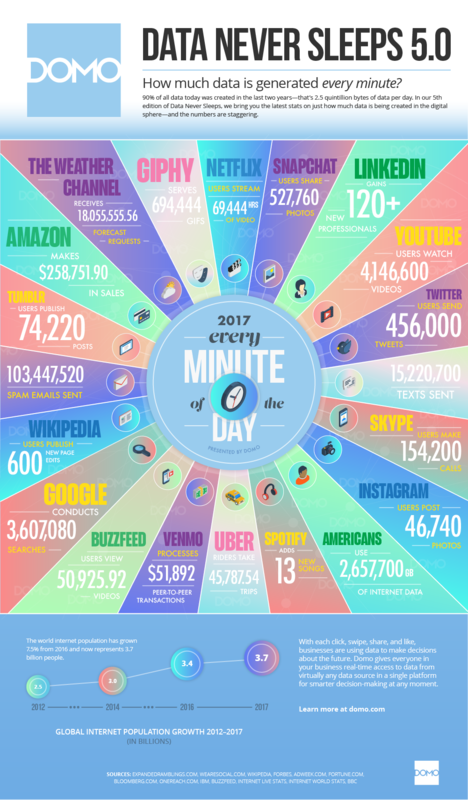 The sheer volume of data created on any given day is mind-boggling. According to DOMO’s recent report Data Never Sleeps 5.0, 2.5 quintillion bytes of data are created every day. As this data is generated, businesses are collecting it for later use. However, it’s pretty unlikely that any analysis will ever happen. Forrester reports that 60-73 percent of all data gathered by businesses is never actually used. Of course, you can capture data on every possible interaction — but it doesn’t mean the data is actionable. Often, the combination of multiple data sources and different inputs make it difficult to evaluate what information is important to track. There’s another element here as well: timeliness. A need for speed and efficiency is readily apparent for many companies. Alcohol distributors are a prime example. 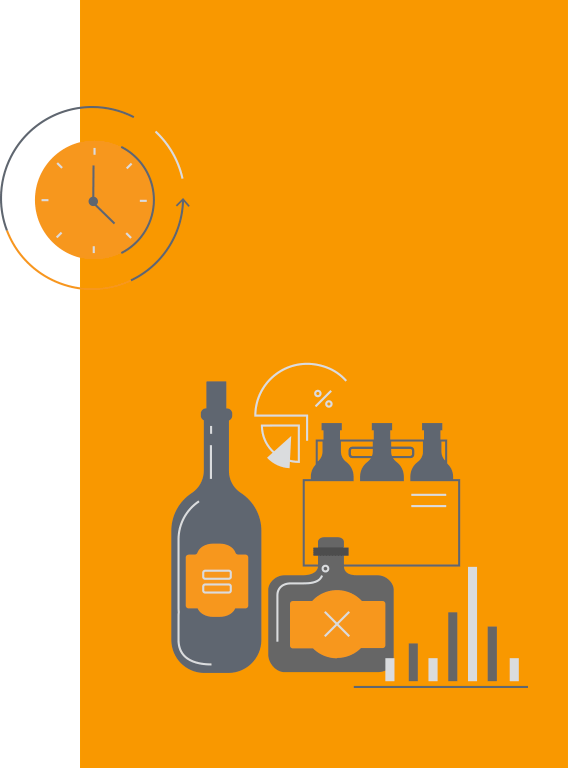 Alcohol distributors are faced with the challenge of ensuring that all products are available at the appropriate time to avoid out-of-stocks and disappointed customers. In the unfortunate event that a customer can’t purchase a desired product because it is out of stock, the chances that the customer will buy a competitor’s product dramatically increase. Real-time data and visibility — down to the individual store level — help mitigate the risks associated with out-of-stocks. Sales reps are incentivized to make deliveries quickly, but suppliers (and distributors) need to know what’s happening in the store when the rep is inside. 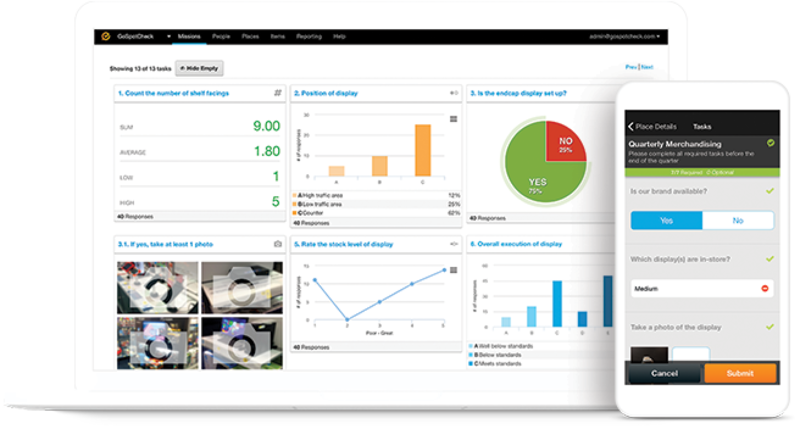 Data points like cases delivered, number of facings in the cold box, and out-of-stock products are all critical to track. However, an obstacle to collecting data is that gathering this information requires time from busy teams. Distributors can take this data and extrapolate from other sources (i.e. what the markup is or whether or not the store is in compliance with the agreed-upon planogram). To encourage rep compliance, distributors need a way to optimize data collection and request the most powerful information. A survey or form that takes more than five minutes to complete will take time away from other critical activities. The speed of data collection will come from both limiting the number of inputs AND providing reps with a straightforward, intuitive tool. In a few minutes, reps should be able to easily document data inputs by taking photos and answering targeted survey questions. Alcohol distributors can put in all the legwork to collect data quickly, but information is only as valuable as the related action. Out-of-stocks that are not resolved can severely impact sales. A solution designed to alert the appropriate people can help alcohol distributors minimize the number of out-of-stocks and quickly replenish inventory. Using custom data inputs in real time, alcohol distributors can limit the burden on sales reps and increase visibility for the suppliers they serve.